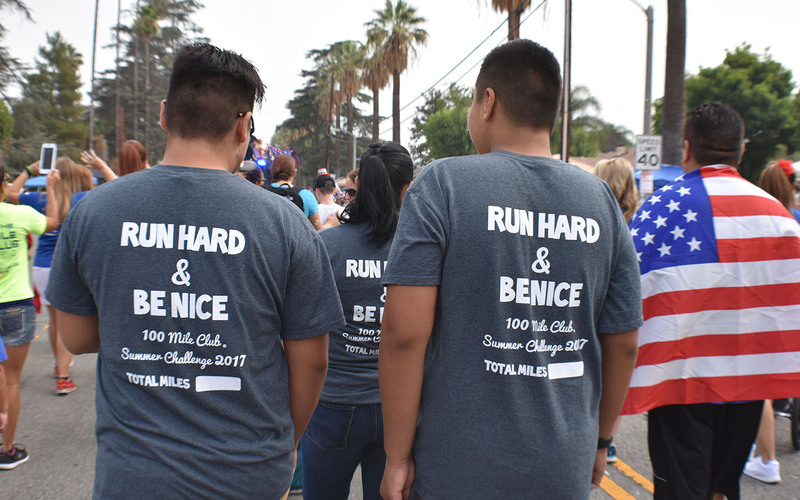 For 26 years, 100 Mile Club has been the program leading the effort in the prevention of childhood inactivity and obesity across the nation. We are excited to announce the expansion of our efforts to include programs for adults, businesses, and senior groups. You don’t have to be in school to reap the benefits of the 100 Mile Club! The 100 Mile Club Adult Program is ideal for individuals or small groups looking for a challenge. Whether walking and running is a new hobby or you’re more advanced, it’s easy to begin. 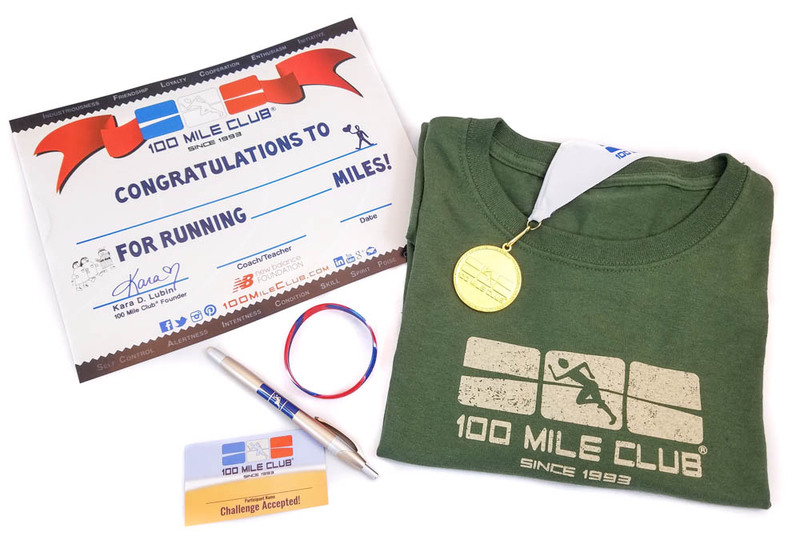 Simply create a goal, track your own miles, and reward yourself with 100 Mile Club Signature Incentive Package. For only $20 a year you can become a part of our national effort to make fitness a way of life, reversing the epidemic of inactivity affecting millions of people. In addition, your registration supports a student in our school program. Get healthy, active, and connected...and help a child do the same! Together, we can create Healthy, Happy, Connected Communities… ONE mile at a time. Staying Mobile, Fit, and Active. Registration cost includes all incentives earned. 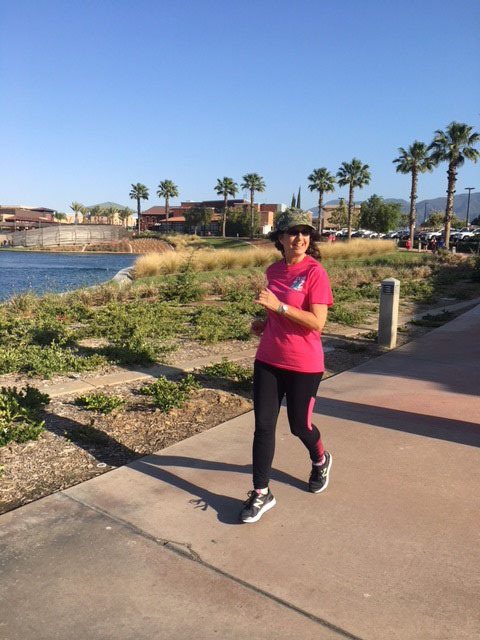 We invite you to register your senior center or group and become 100 Mile Club Wisdom Walkers! Walking for seniors improves heart health, reduces pain, and boosts mental health. The 100 Mile Club Wisdom Walkers is a low cost way to participate and promotes social engagement. It’s a win-win! 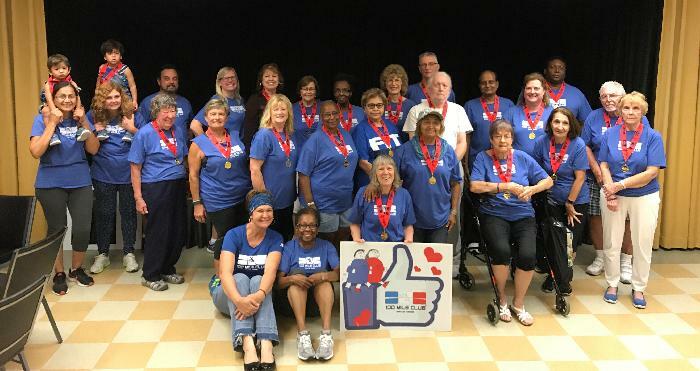 Participation is only $10.00 per participant annually (plus any applicable shipping) and includes all incentives to celebrate success as walkers reach each 25 miles on their journey to 100 miles and more! NOTE: For an additional $10.00 per participant, you have the option to support a student in their 100 Mile Club school program. See registration form for more details. Created from a need expressed by parents who asked, “What about during the summer? 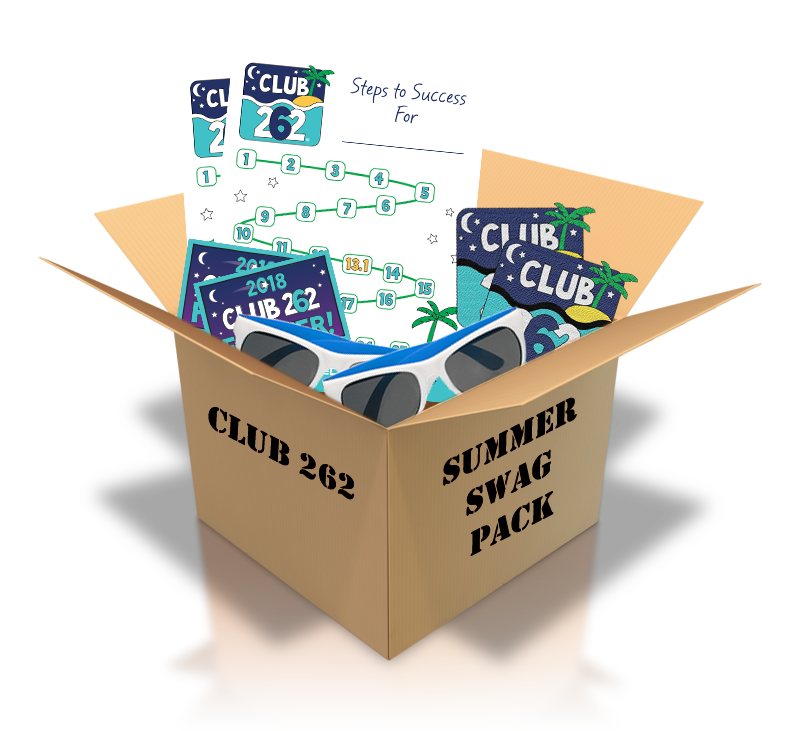 How do we keep our kids and our families moving?” The Club 262 Summer Challenge keeps your entire family moving all summer long. The course? The world is your course! 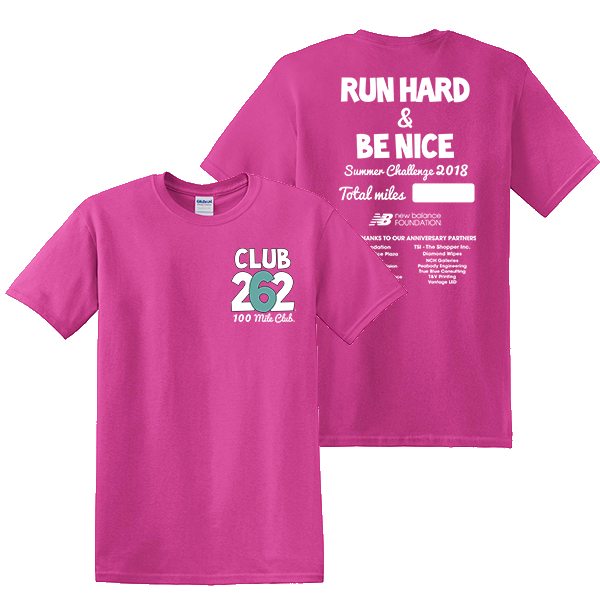 We challenge kids, their friends and the entire family to run or walk a total of 26.2 miles from June 1 to July 31. Get those miles in at the park, on a trail, vacation, family walks, at the beach, and even at an amusement park. WHEREVER! 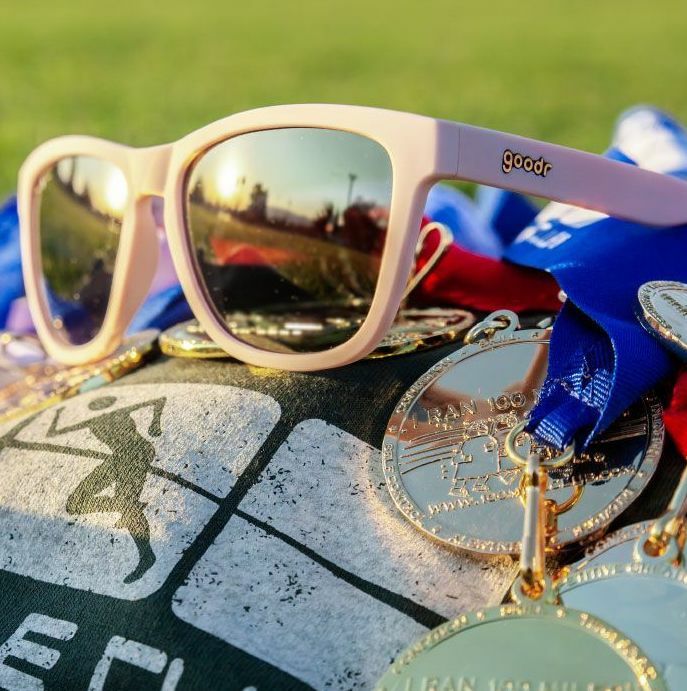 With new swag and more events than ever before, 2018 will be the best summer yet!